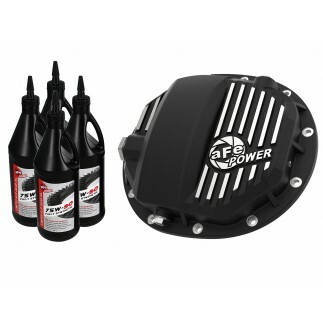 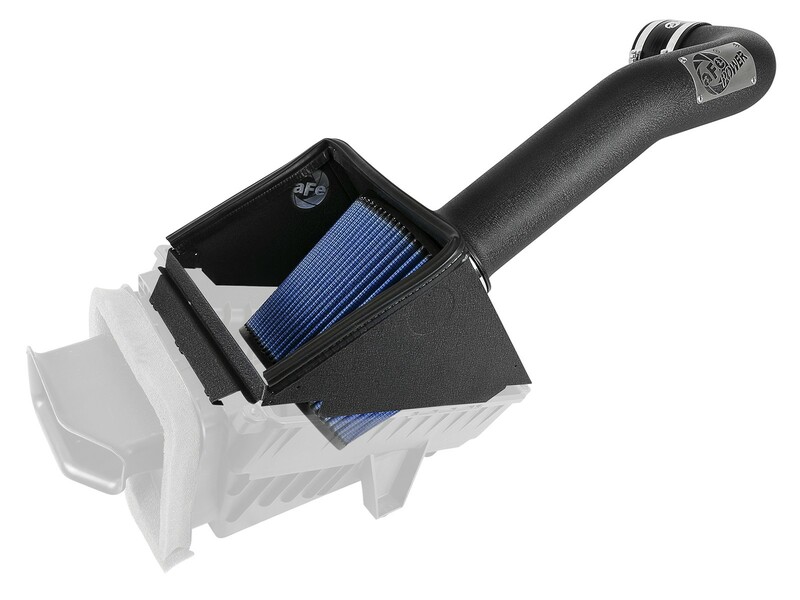 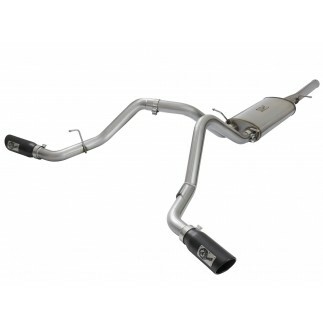 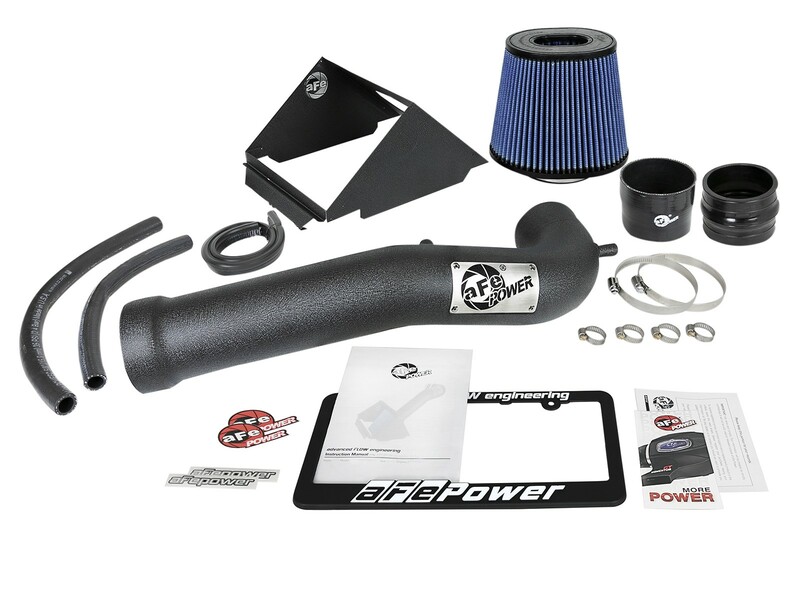 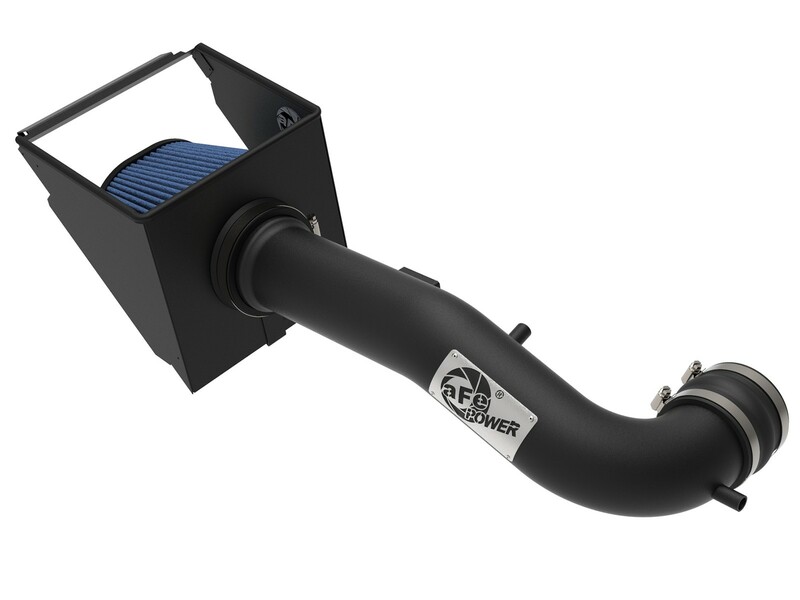 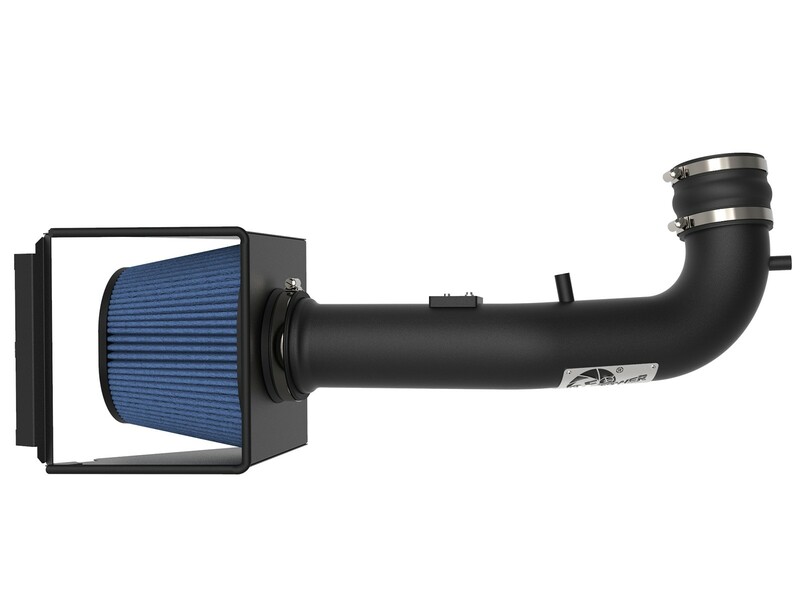 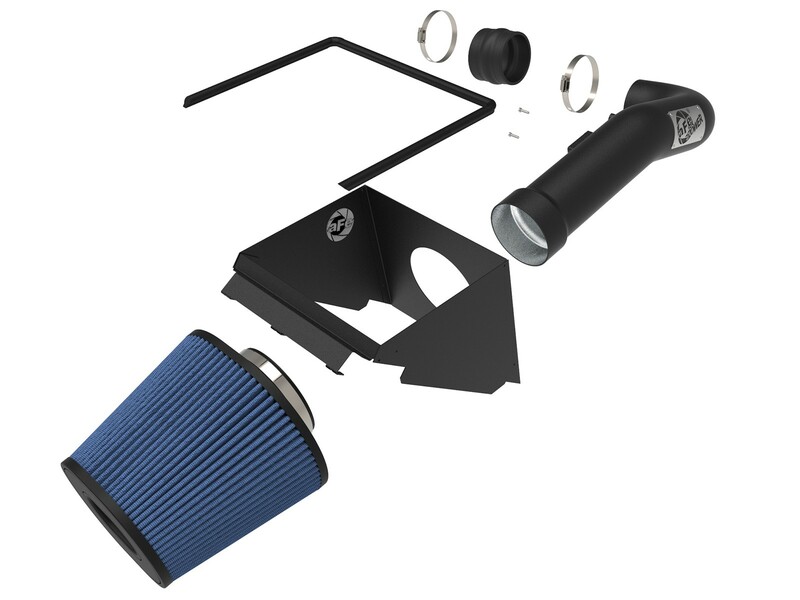 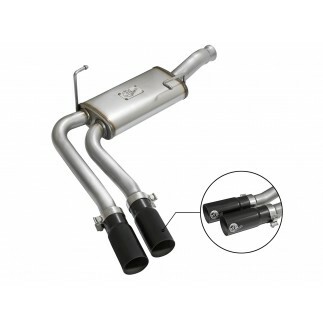 This Stage-2 air intake system combines a 3-1/2" diameter black powder-coated aluminum tube and a massive 7-1/2" Pro 5R air filter with inverted top to generate 30% more airflow. 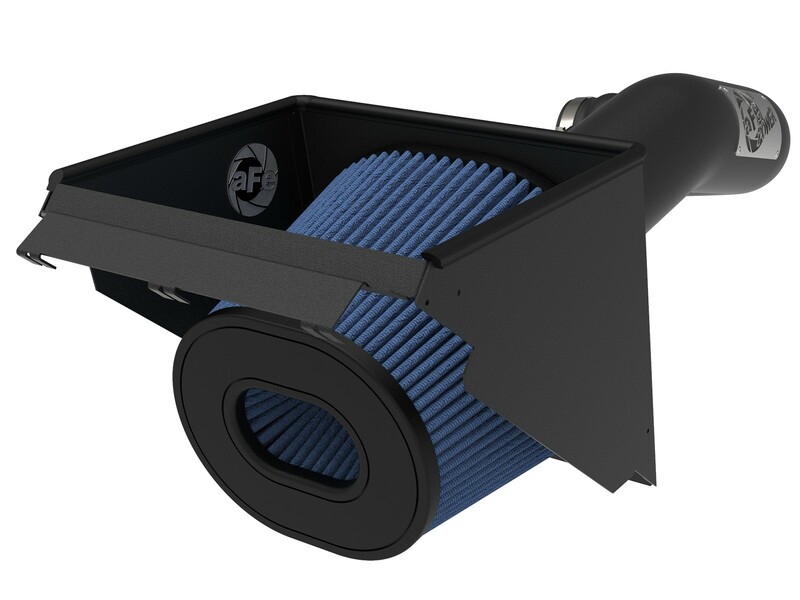 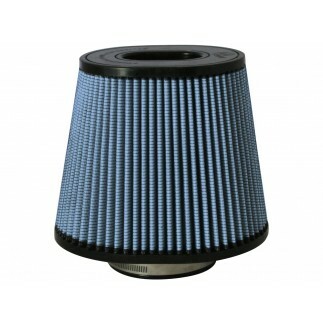 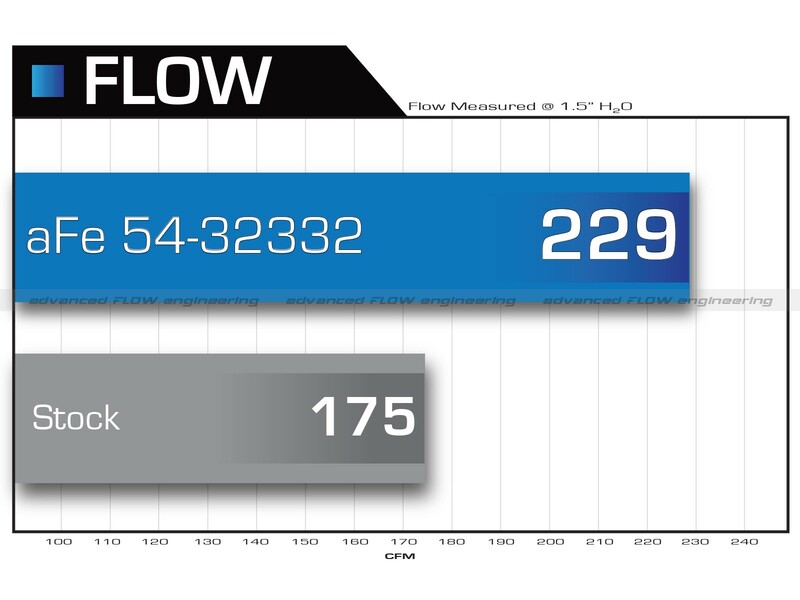 The Pro 5R air filter uses 5-layers of progressive, oiled cotton gauze media and provides maximum flow for increased horsepower and torque. 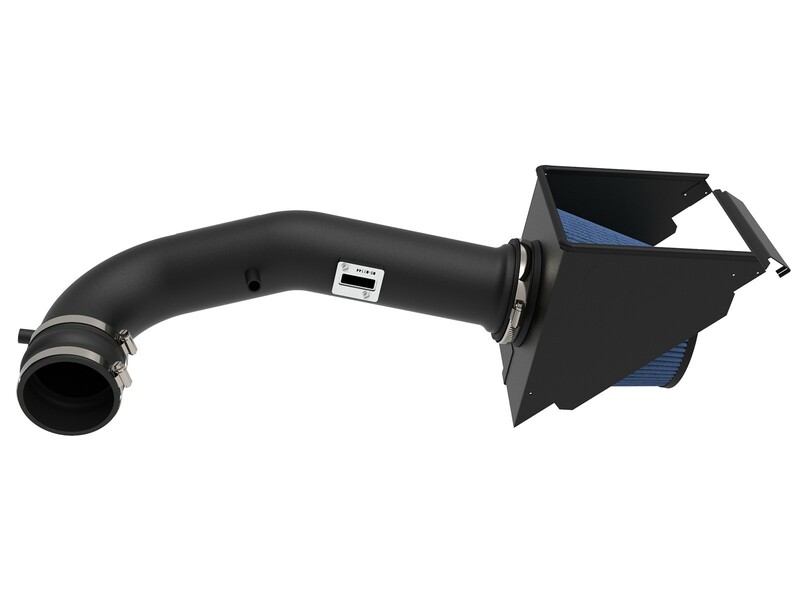 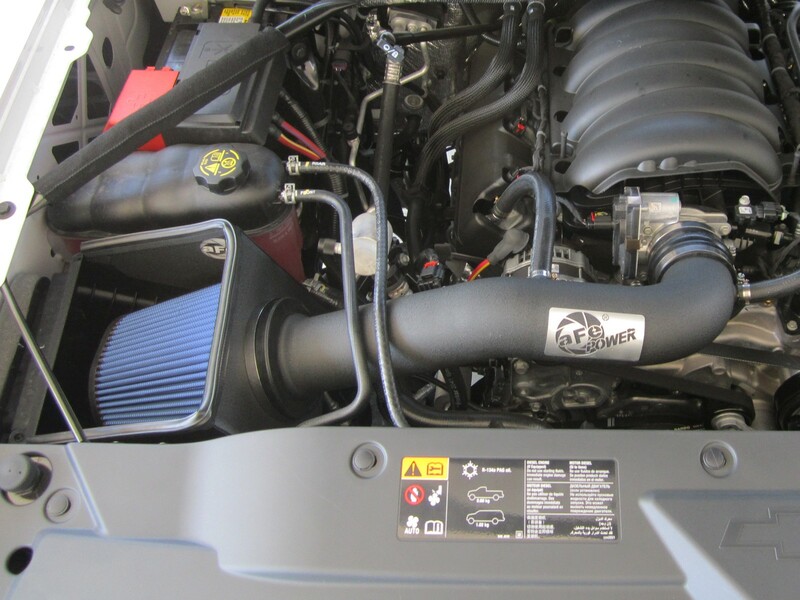 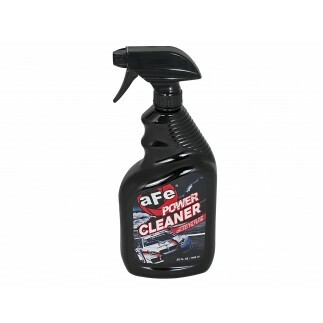 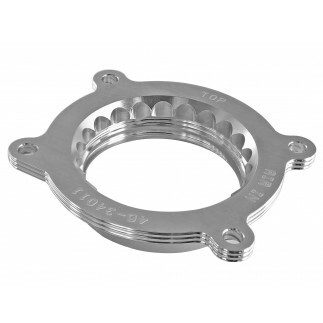 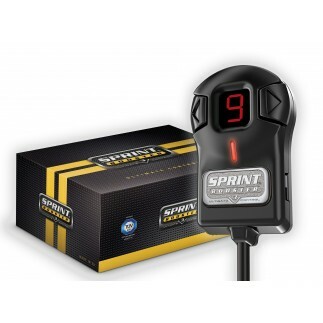 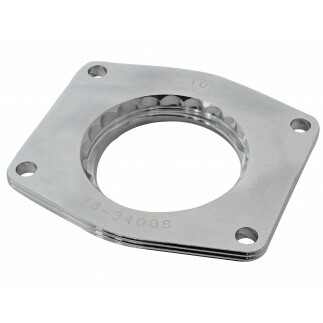 The air intake is enclosed in a durable 18-gauge heat shield that utilizes the lower half of the factory air box that requires no assembly for a hassle-free 15 minute installation.